Program Assistants are a very important part of our successful CanSkate program. The role of the Program Assistant (PA) varies depending on the unique needs and dynamics of the club. 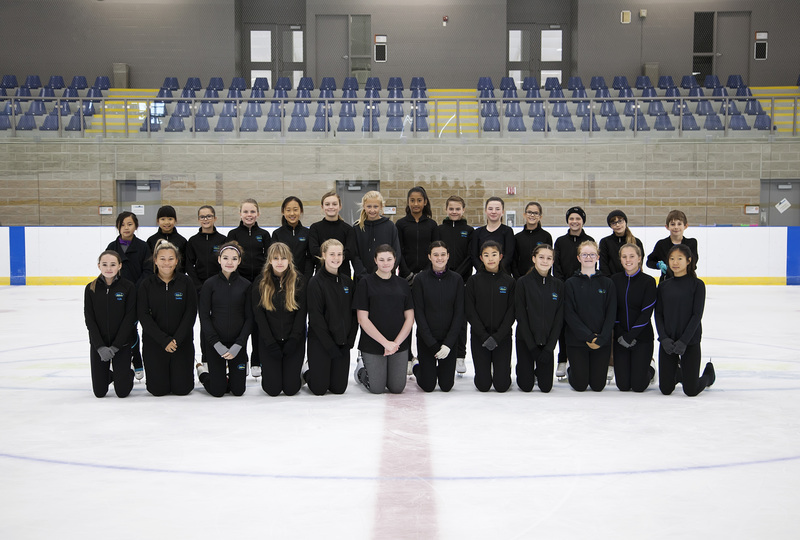 In order to best serve our skaters, Program Assistants attend a specialized training program and work alongside our professional coaches to assist in delivering quality programs as mandated by Skate Canada. We are very fortunate to have a dedicated and enthusiastic group of Program Assistants who volunteer their time and act as exceptional role models for our younger skaters. Be a role model for young skaters. Do you meet the criteria to become a Program Assistant? Credits will not be held over. They must be used up by Fall registration or they will expire. Please contact Krista Richardson at skatekrista3993@gmail.com, for any inquires regarding credits or school volunteer hours. Please contact one of our Directors for any information regarding becoming a Program Assistant.